We’ve seen cooler temperatures in our area here recently, and a bit of a cool down in the housing market. The spring market may have just peaked–June saw the most homes sold in a single month in our area since 2005. The median sales price, however, dropped slightly from May’s all-time high. As you can see from the chart below, it was still a June record, and the second highest monthly median price on record. Despite June’s aggregate numbers, on the ground we’re starting to see certain price points and locations level off, and there are some disappointed sellers. Buyers remain active. The market saw an influx of new listings in June, up 4% from June last year, but down 3.5% from the number of new listings we saw added the previous month in May. The number of listings that remain active and available to buy is still down 7.3% from this month last year, for the 14th consecutive month of year-over-year decreases in active listings. With interest rates remaining low, and pricing trending upward, buyers are out finding their homes among the inventory that is available. As mentioned above, those buyers are starting to have more leverage in the market. We’ve recently seen less competition over individual listings, listings sitting on the market slightly longer, and buyers able to negotiate some favorable terms. Certain pockets of DC and Arlington remain fairly strong, but in other areas, the market is becoming less competitive. Perhaps it is just the annual seasonal lull, or we may be beginning to see a bit of a leveling off of the frenzy. As always, contact us for more specific data by zip code or price point to strategize timing. Thinking of selling? Start a conversation with us now about timing. Inventory is still low and the market in our area experiences a nice little pop of activity most years around September. If you’ve been considering a change, let us work with you on a strategy to make the most of the current market conditions. 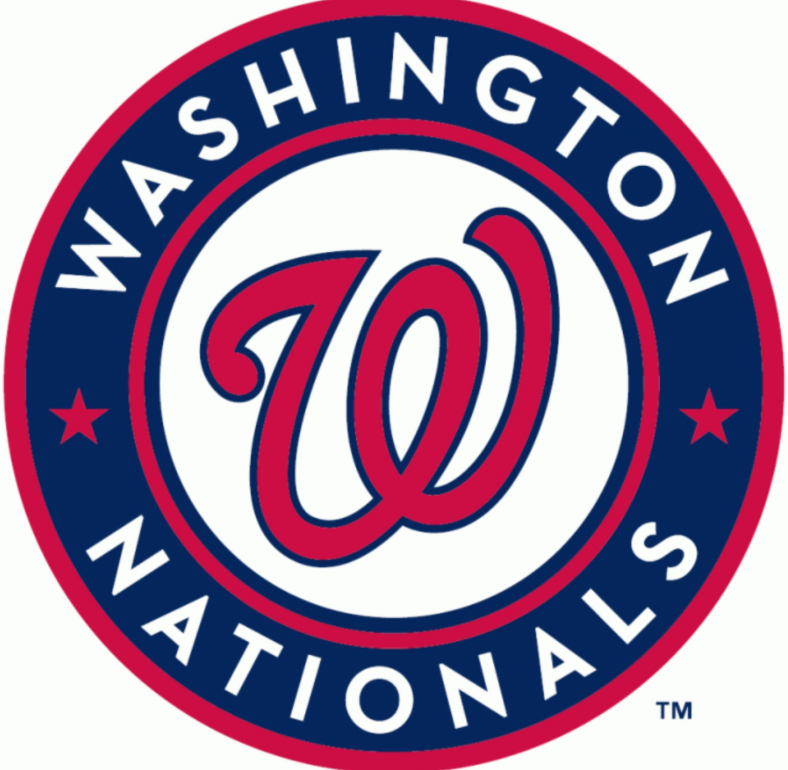 On Sunday, July 9th, clients and friends who’ve referred us shared a gorgeous day at the Nationals game. The sun was shining, the temps were in the high 70s, and the Nats beat the Braves 10 to 5! Smiles all around. Want to join us next year? Buy or sell with us, or refer your friends our way. We have an amazing group, and we’d love to add you! Whether it is the weather, or stabilized interest rates, the 2017 DC Metro housing market is off to a roaring start! January closed sales in our area were up 11.5% over last year, to the highest volume in a decade and median sales prices was up 3.9% over last year. Inventory remains low, which means we are seeing new listings move FAST! We had two of our listings go under contract the first week this month- one in just 2 days! Overall in our area, Median Days on Market for January was down 10 days from January last year. New listings saw an increase of 12.8% over January of last year, but active listings (those remaining available on the market) were down 12.7% compared to last year and 3.1% from last month, meaning those new listings were gobbled up quickly. January inventory levels reached the lowest since 2014. I know we have been saying this for months now, but if you are considering selling this year and have some flexibility in your move plans, now is a GREAT time! Buyers are looking and inventory is low. We are seeing big turn outs at our open houses and fast offers on our listings. 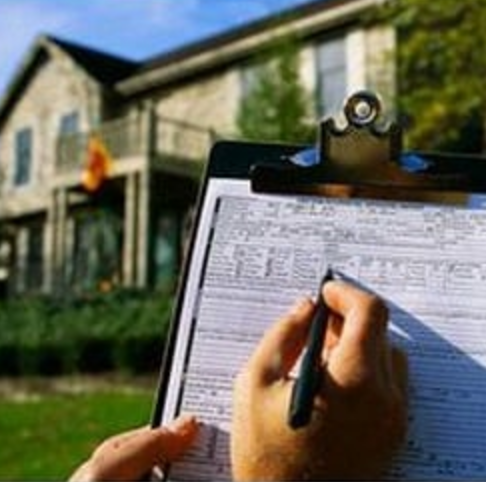 Start the conversation with our listing team to decide on the best time to list given your goals and circumstances. Buyers, over the next month or so we are expecting a seasonal uptick in inventory (though based on data we’re seeing, you should still expect the market to move quickly), which means the property you’ve been waiting for could come on the market. Get ready by learning about the home buying process ahead of time, and getting pre-approved with a lender. We are hosting our popular First Time Home Buyer Class in a few weeks, details below, and work with some fantastic lenders, so ask us for recommendations. If you can’t make the class, reach out with your questions- we are here to help! Past clients, the best thanks we can get is your reviews and referrals! Leave us a review on zillow, yelp, or facebook to be entered into a drawing for two free Caps tickets (they’re doing great, by the way)! 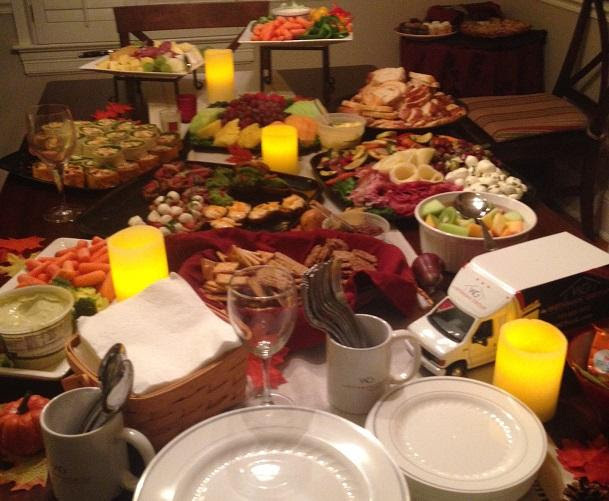 Wine Tasting and Picnic for Wethman Group clients! 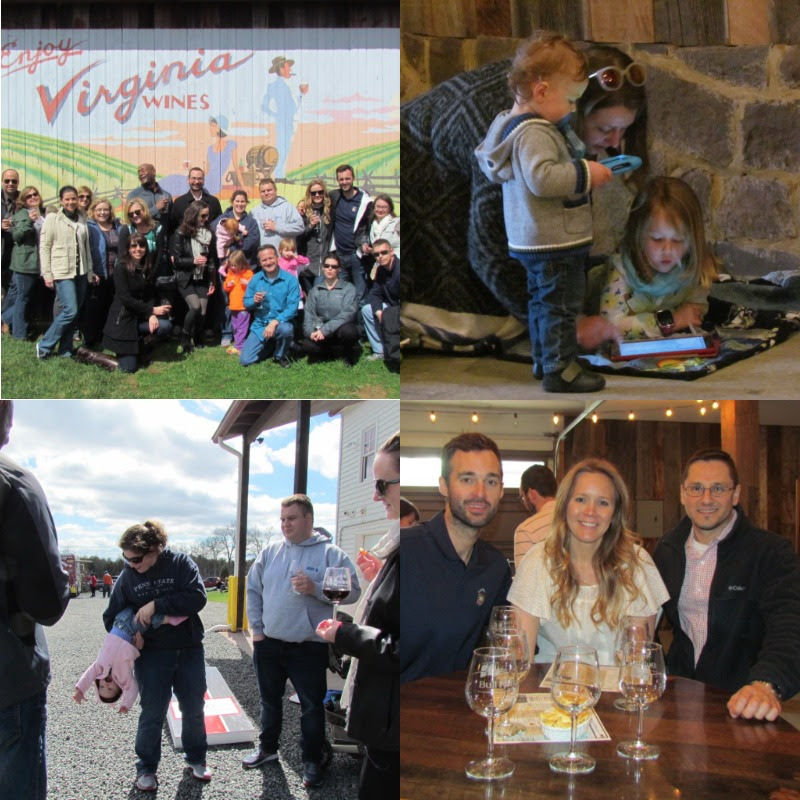 Join us for an afternoon at a local winery to sip and learn about a variety of wines and enjoy our warm spring weather. Clients, watch for your invitation this week or contact us for your free tickets. As always, if you or someone you know has a real estate need please reach out. We’re here to help. The New Year is off to a quick start in the real estate world. Is buying or selling a home one of your New Year’s resolutions? It’s time to get started! December median home prices in our area were the highest on record, up 4% from last year, but relatively stable since November, up only .08%. Inventories are typically low in the winter months, which is compounding the already very low inventory trend we are seeing in this area. Inventories are still 15% above the all time low in 2012, but below the 5 and 10 year averages. Buyers are still quite active. We have several clients right now waiting for inventory to hit the market in the next few months to make a move. Buyers and sellers alike may be feeling the pressure to move while interest rates have, perhaps temporarily, leveled off since the increase that began in late October. I know we have been saying this for months now, but it’s a great time to sell! If you are able to be flexible with your move plans, don’t wait until spring- talk to us about getting ready to go on the market now. Sellers, our experience shows that February is a great time to list – often resulting in multiple offers! Buyers, get ready for the spring pop in inventory by educating yourself about the home buying process, and getting pre-approved with a lender. We are hosting our popular First Time Home Buyer Class next month, details below and work with some fantastic lenders, so ask us for recommendations based on your goals and circumstances. We need reviews! If you’re a past client, don’t forget to leave us a review to be entered into a drawing for two free Caps tickets (they’re doing great, by the way)! As always, if you or someone you know has a real estate need, we’re here to help. Despite increasing interest rates, November closed home sales reached the highest November level since 2009, up 16.5% over last year and reached the highest median price since 2005. Inventories saw a double-digit decline for the fifth month in a row, to just slightly below the 5 year average, but well below the 10 year average, and 14% lower than this time last year. This shows buyers are still out and active, but have less to choose from. It’s a great time to sell! We expect this low inventory trend to continue through the winter months. Interest rates have been creeping up steadily since the election, from 3.47% in late October to 4.16% this week. The long-predicted benchmark rate increase by the Federal Reserve was confirmed on Wednesday, December 14th, but has not yet affected home loan rates, which are more closely tied to long-term Treasury bonds. Last year following the only other bump in the benchmark rate in the last 10 years, we saw home loan interest rates drop after an initial increase. However, as Sean Becketti, Freddie Mac chief economist noted to the Washington Post, the uncertainty following the election makes the future hard to predict. “The consensus of the committee points to more rate hikes in 2017. However, the experience of this year combined with the policy uncertainty that accompanies a new Administration suggests a wait-and-see outlook… If rates continue their upward trend, expect mortgage activity to be significantly subdued in 2017.” We don’t have a crystal ball, but our bet aligns with a few experts that interest rates will continue to climb, but the ascent will remain slow and steady for the near future. If you’ve been considering buying in the next few years, please contact us so we can help think through the best strategy and timing for your needs. It was so wonderful to see all the clients and their little ones who joined us for Breakfast with Santa and Disney’s Moana. This is quickly becoming our favorite new holiday tradition. As always, if you or someone you know has a real estate need, we’re here to help. Wishing you all happy holidays and a bright start to the new year! Higher rates are likely to slow the growth in home prices, but that’s a double edged sword. Prices down + interest rates up = still unaffordable for buyers in our area. Plus, sellers will be less willing to sell ‘at a loss’ meaning inventory could well go down. SMR Research Corp, a mortgage research firm, estimates that rising rates will contribute to a decline in price for 1/3 of US homes by the end of 2017. Most experts expect a rolling back of financial regulations put in place after the last housing crash, which will be a welcome change to Wall Street. New regulations made lenders very risk averse, so this could open up looser borrowing qualifications-good for some buyers, but not without long term risk to the market. The big wildcards still out there are GDP growth, inflation, job growth, and consumer confidence. We’ll be keeping an eye on those. Obviously these are uncertain times, and the market could shift quickly. If you’re thinking of buying or selling in the next two years, please contact us so we can help think through the best strategy and timing for your needs. 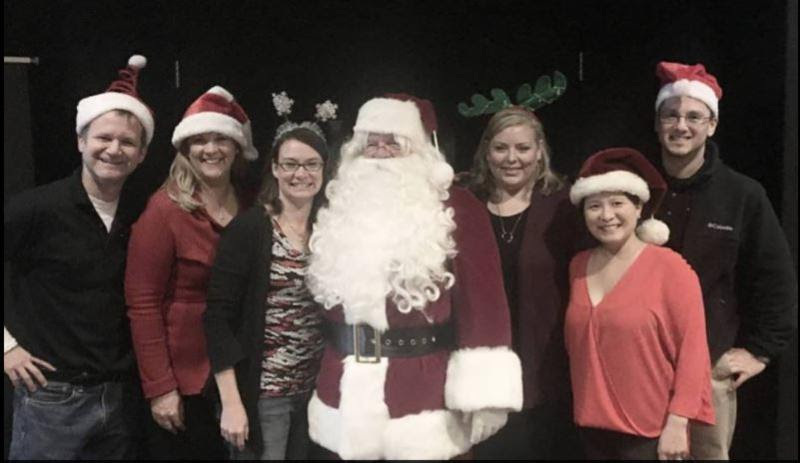 We loved having the chance to connect with clients and friends just before the holiday for our annual pie day. Thanks to those who stopped by! If you weren’t able to make it you have another chance to get together for our Movie Party in December. December 3rd, at 10 AM we are hosting a Breakfast Movie Party with Santa at the Tysons AMC Theaters. 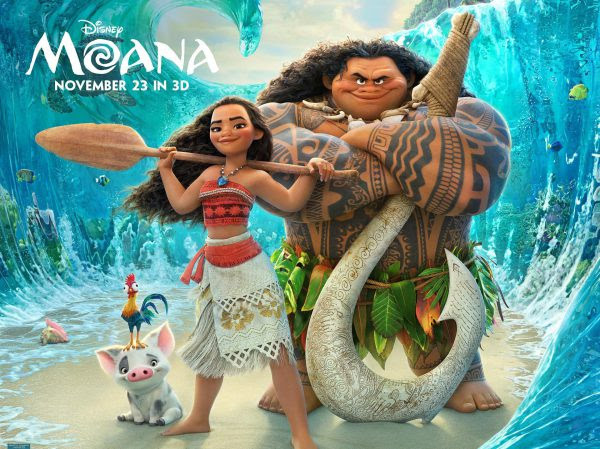 Join us for breakfast, prizes, and a screening of Disney’s Moana. As always, if you or someone you know has a real estate need, we’re always here to help. at the Shirlington Library on Tuesday, September 13th. If you can’t make that date, I’m always happy to answer your questions one-on-one, just reach out. For those considering buying, rent in the District continues to rise double the national average. Interest rates are low, but still projected to rise by the end of the year. Did you know we provide FREE educational seminars on home buying and selling to offices, alumni associations, community groups, and others. Attendees love these! If you know a group who might benefit, let us know, we’d love to set something up. July is hot, and so is the Wethman Group! 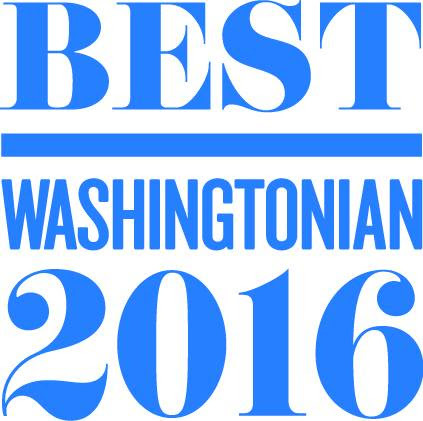 We are thrilled to be named to the list of Washingtonian’s Best Realtors in the DC area for the 2nd year in a row! Thanks to all of our past clients and friends who continue to support us and make us great. 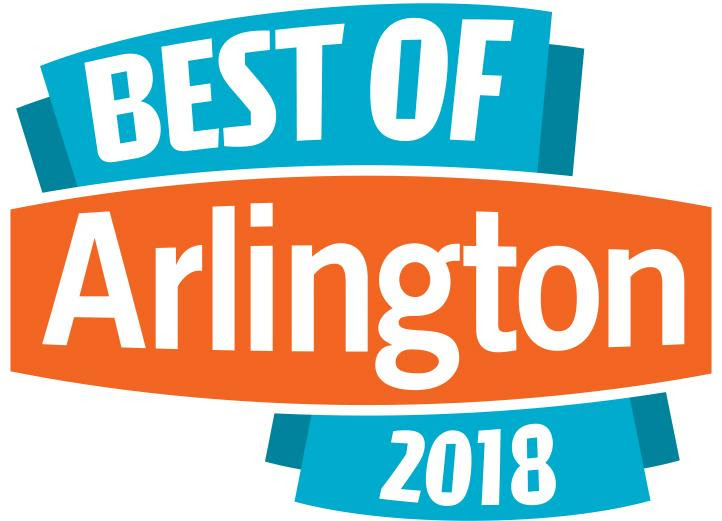 We’re honored! June numbers show the market is as hot as the temperatures outside! Sales reached the highest point since 2009, and the median sales price for the DC area reached an all-time high. But the overall median sales price skews the story. 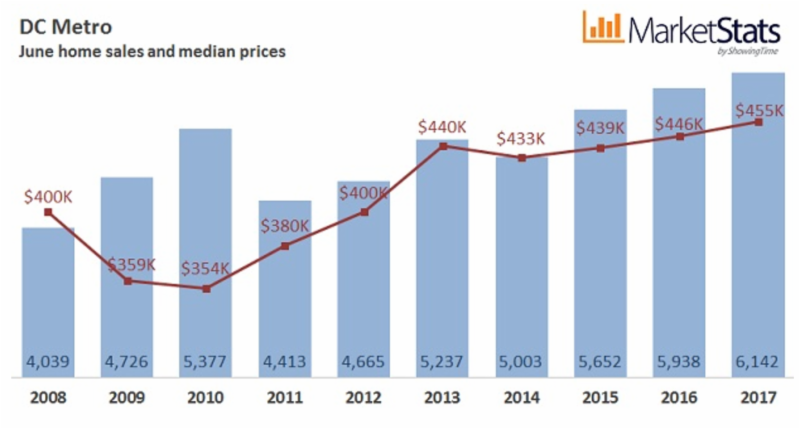 Some pricier neighborhoods like Georgetown and Adams Morgan saw a fairly large decrease in median price last month compared with this time last year. This is a trend we have been seeing for the last several months. Buyers are active, the volume of sales closing are up, but there is still flexibility in price in some neighborhoods and on certain listings. A recent list of DC’s most and least expensive neighborhoods, is both interesting and somewhat shocking (Dupont in most affordable? ), but this type of analysis isn’t comparing apples to apples (Dupont makes the list because of the number of smaller apartments and condos for sale). The Washington Post just named 3 new neighborhoods that are heating up. Deciding where to buy can be a complex decision, especially with the market as interesting as this one. When you are weighing your options, reach out for a quick chat on what we are seeing in the neighborhoods you are considering. One thing is certain, following Brexit, we are seeing near record low interest rates! If you are consideringrefinancing, reach out- we can recommend several great local lenders to work with to get the best rates. Another constant – inventory is low and continues to decline. Sellers, it is still a great time to get on the market! Let us walk you through a timeline that makes sense for you and our plan to maximize your return on investment. 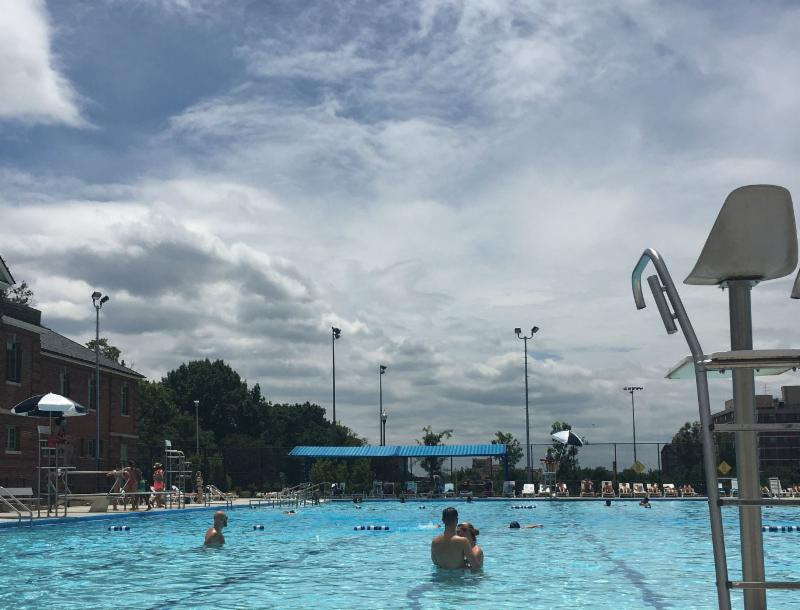 Stay cool out there and beat the heat with this map of every pool in the district!